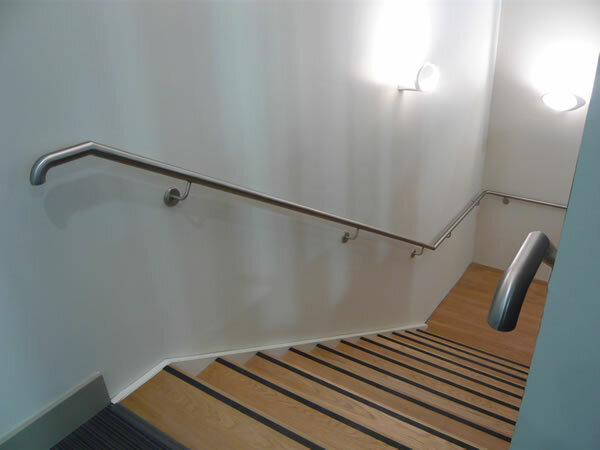 This project in 2008 shows the diversity of our skills, enabling the client to have all of there metalwork needs taken care of by one supplier. 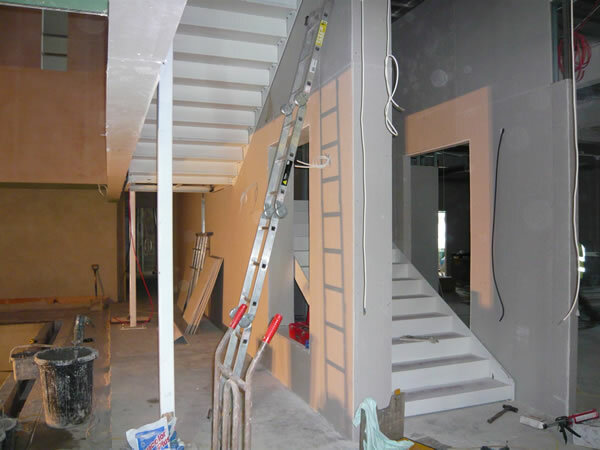 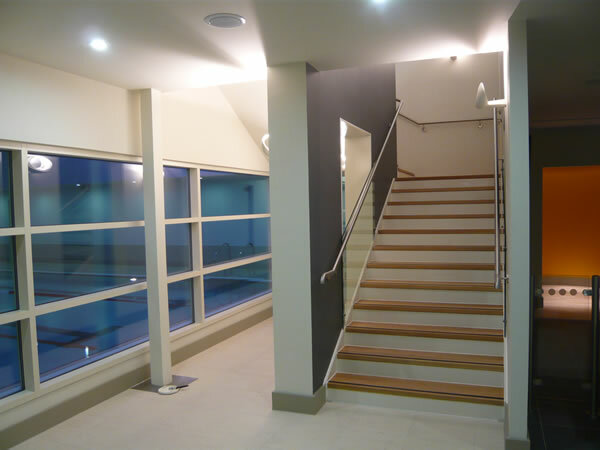 Working with the clients architects we supplied a quantity of structural work and flooring, fire doors, hand railing, architectural pieces and the main feature staircase. 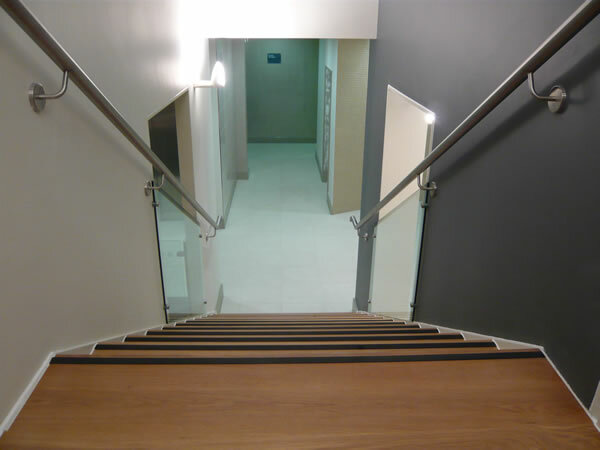 Designing, manufacturing and installing these kinds of products have become the main part of our business in recent years and we are able to offer this service nation wide.